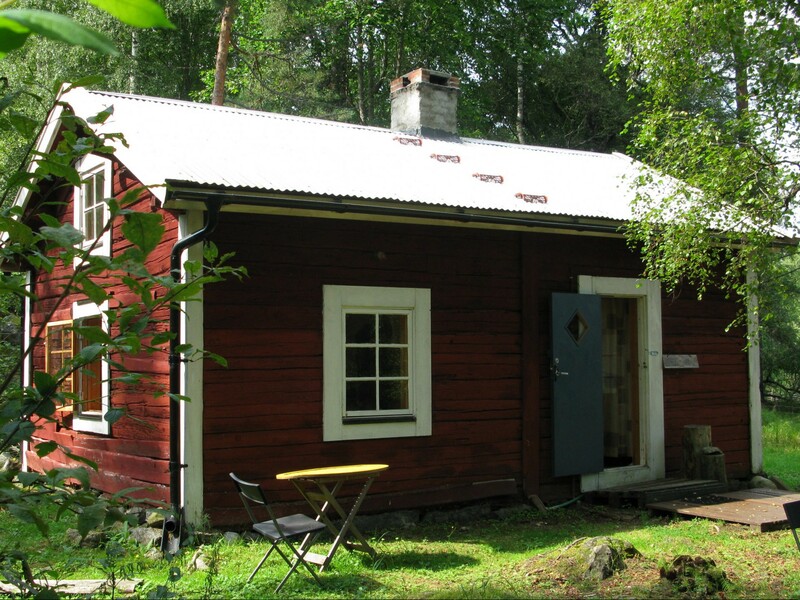 Rödjorna Retreat Center Sweden lists historical holiday houses available on their own property. Look to find the holiday home of your choice. You can rent one of our houses from 1th of may to 1th of oktober for 1 week or more. Both houses are marvelous situated in Rödjornas own forest. If you stay in one of our houses the meditation building is available if there are no retreats. In Rödjorna forest 500m from the mean building is Lilla Rödjorna situated. 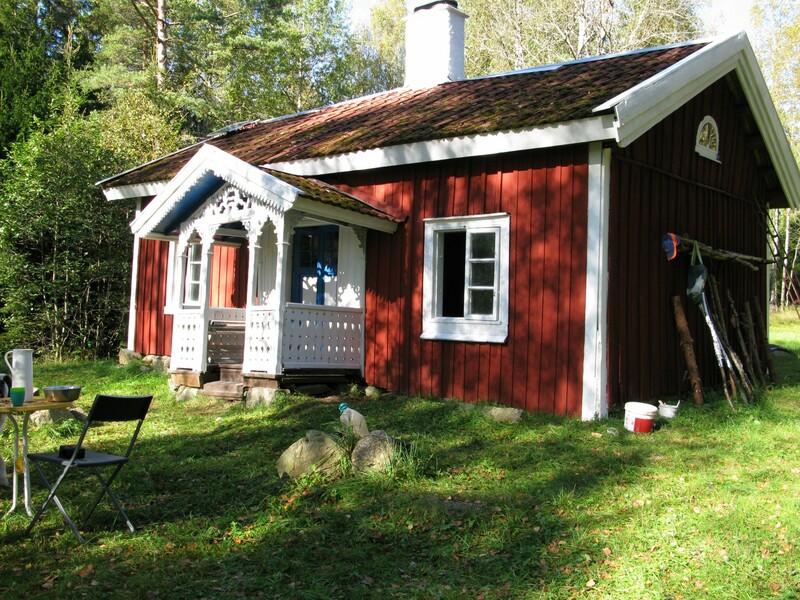 Its a typical Swedish house suitable for 4 persons. In 2010 its completely renovated. A woodstove gives you a cozy atmosfere. One km through the forest from the main building Rödjorna. Freedom and silence! 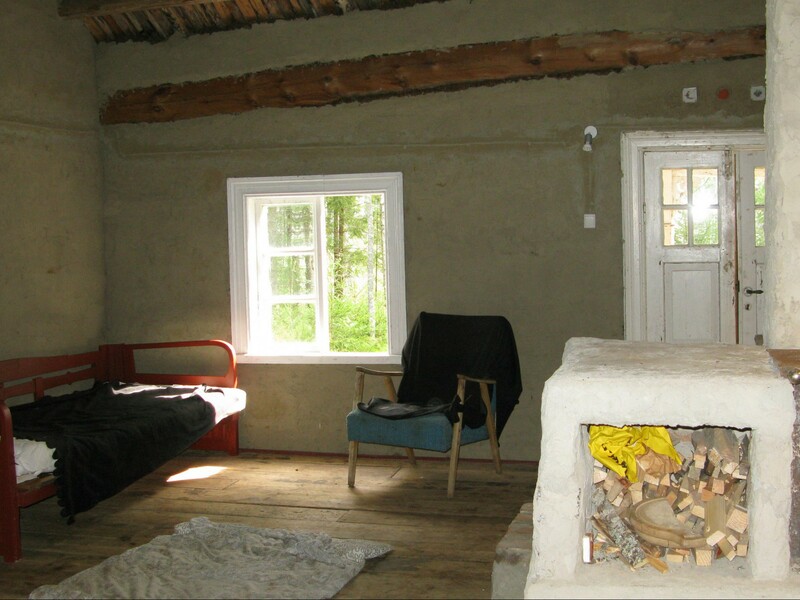 Röjangen is an other authentic house, which is restored in 2012, suitable for 4 persons. The restoration is done according to historical principles and with good old materials appropriate with original houses of Tiveden region. Inside it has clay walls. There is electricity which gives you the light in the view hours that there is no natural light in summertime! We bring you fresh water and clean your toilet during your staying. 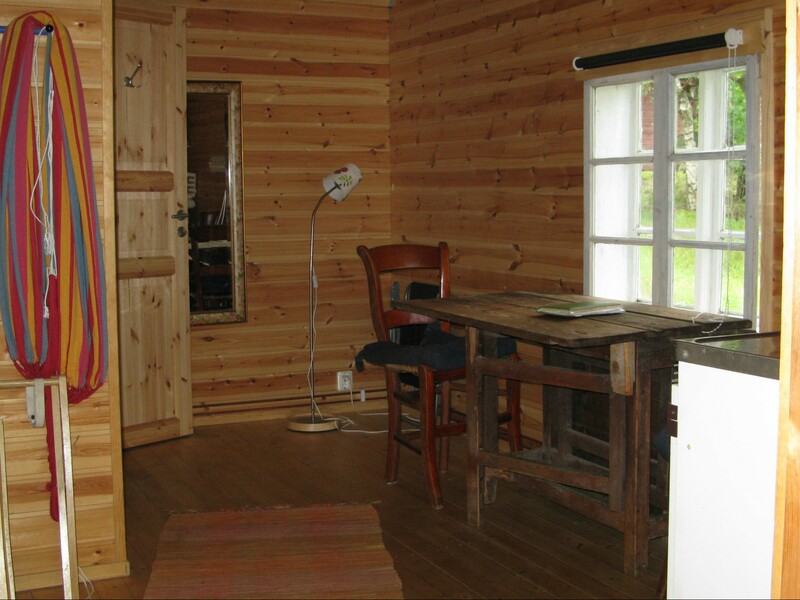 From the house you can walk through the forest to the mean building to get a good main in the evening or visit our beautiful sauna if you want!